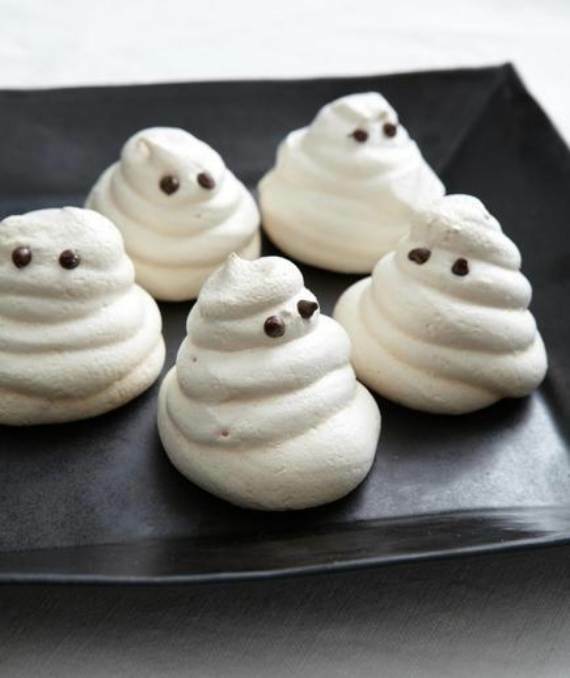 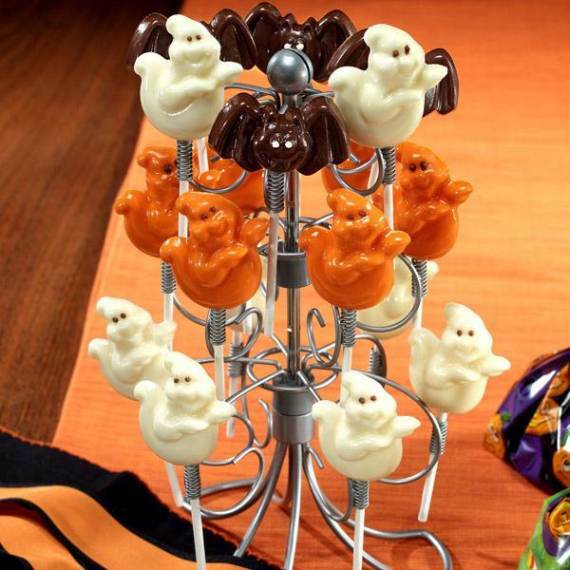 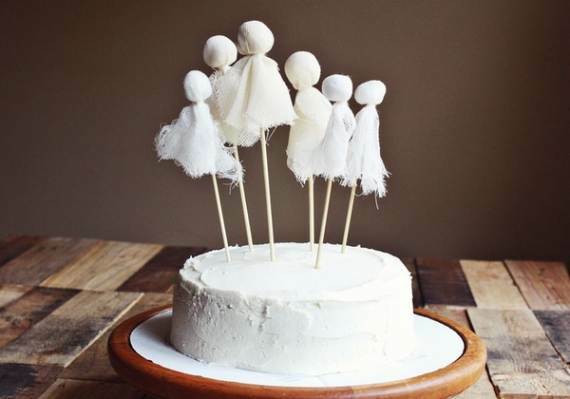 We know Halloween is all about scrumptious treats, but that doesn’t mean you can’t have your own fun with your kids in the kitchen creating and eating delight little ghosts and ghouls cupcake. 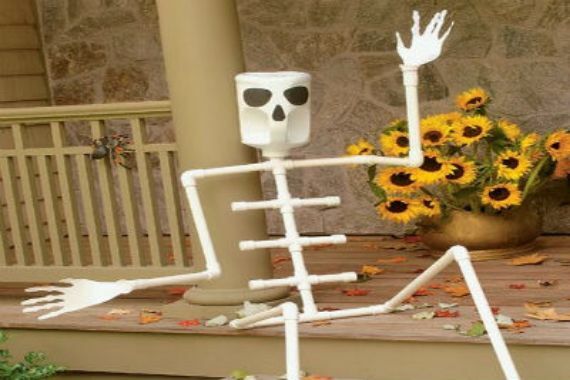 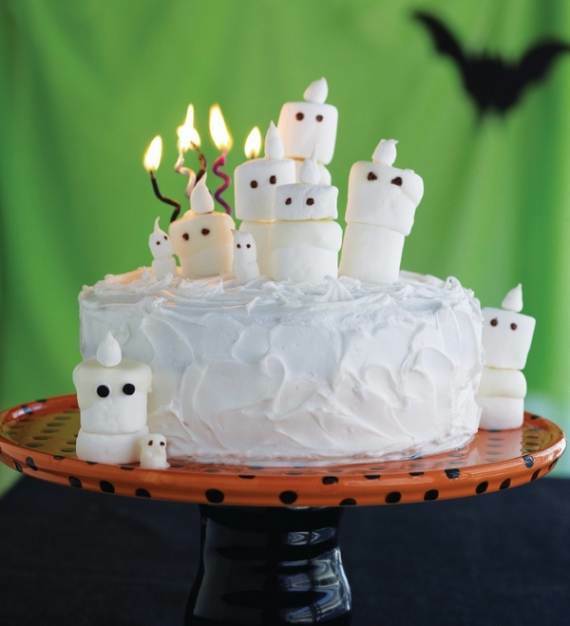 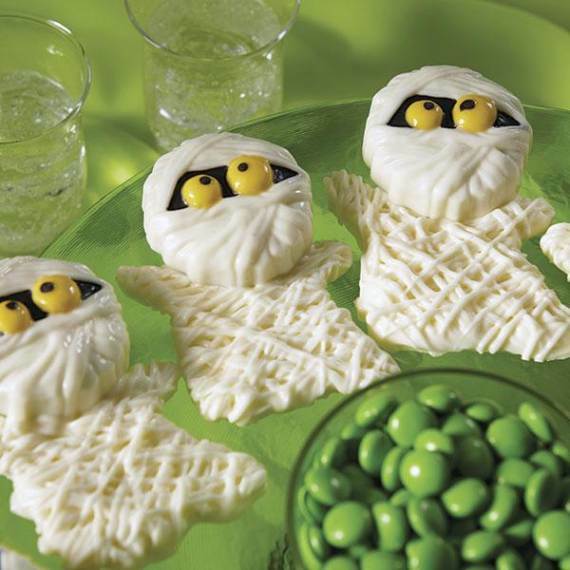 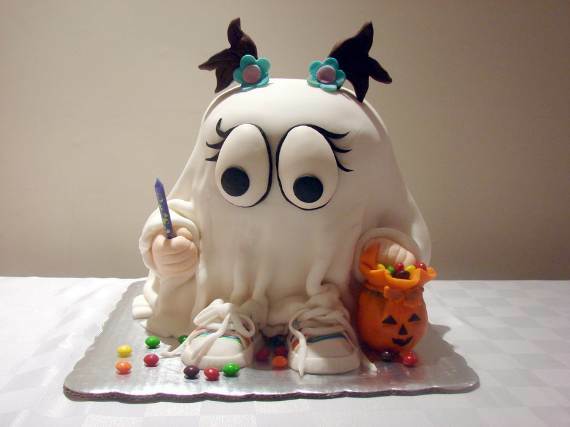 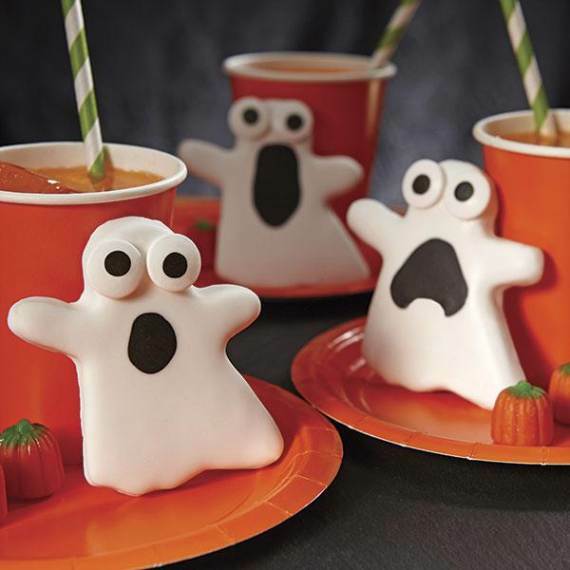 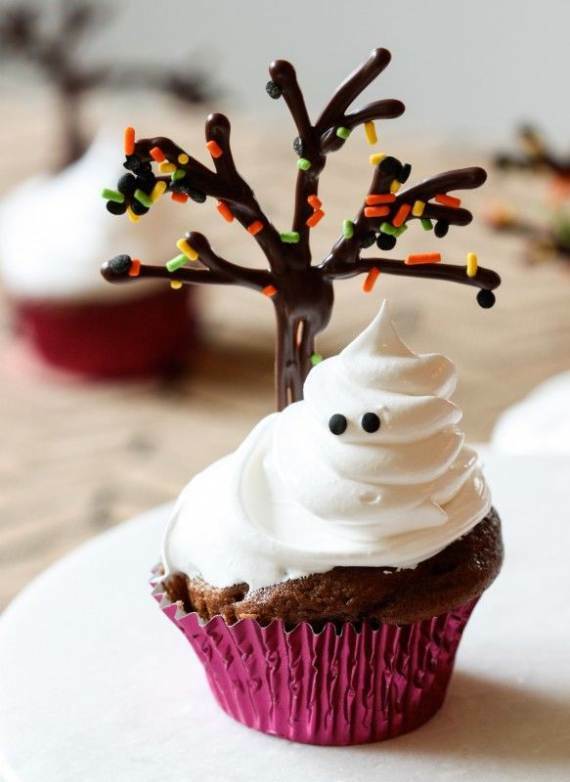 Halloween is one of many occasions which are perfect time to make your little ones involve with cheers in the kitchen making cute and adorable Ghost cupcake for Halloween. 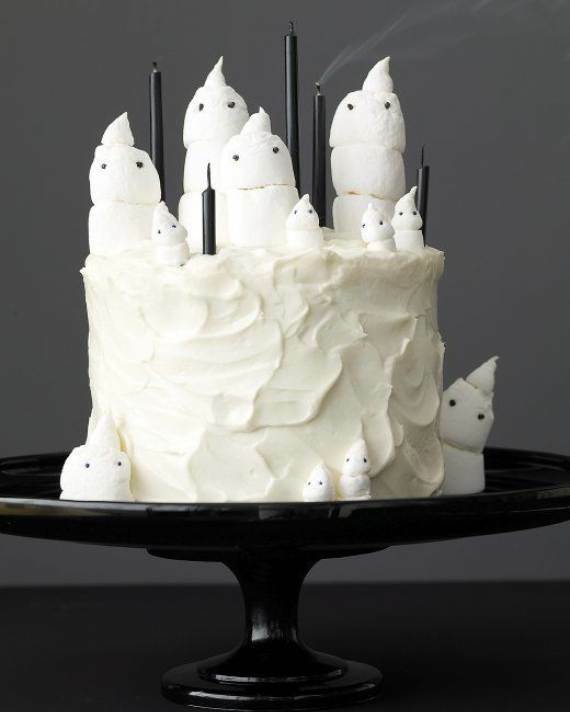 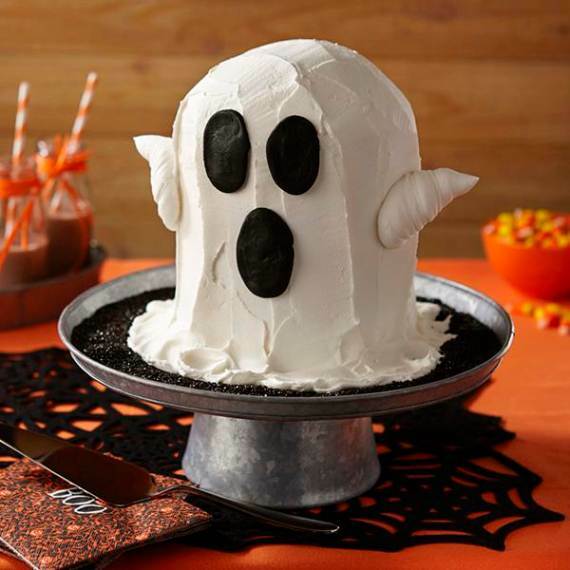 Ghost cupcake for Halloween will add a fun final touch to your day. 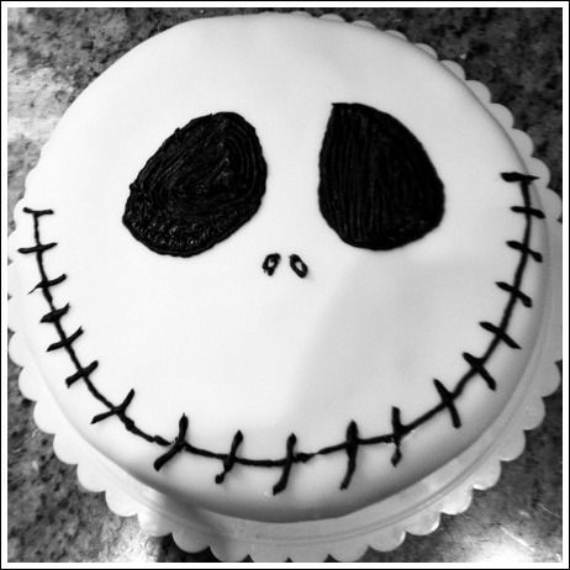 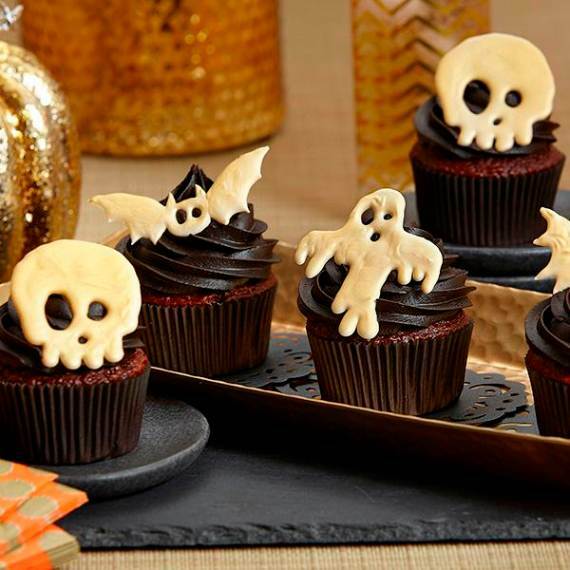 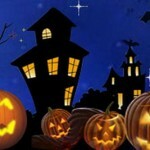 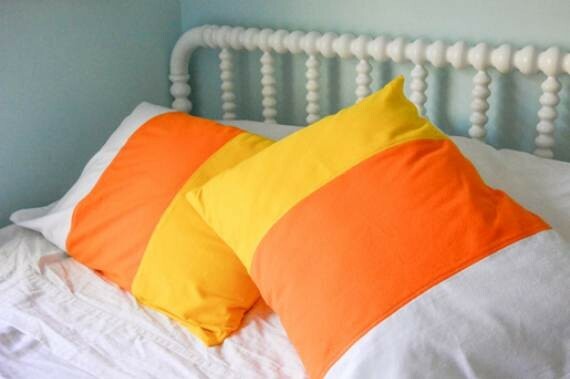 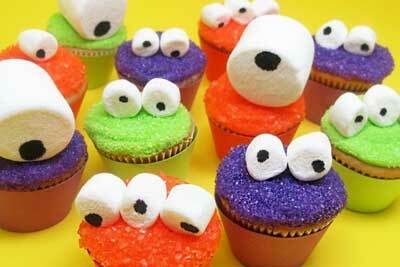 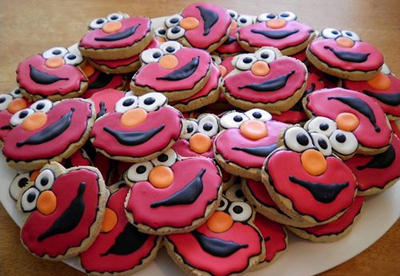 These Halloween cupcakes are also very simple to bake and decorate. 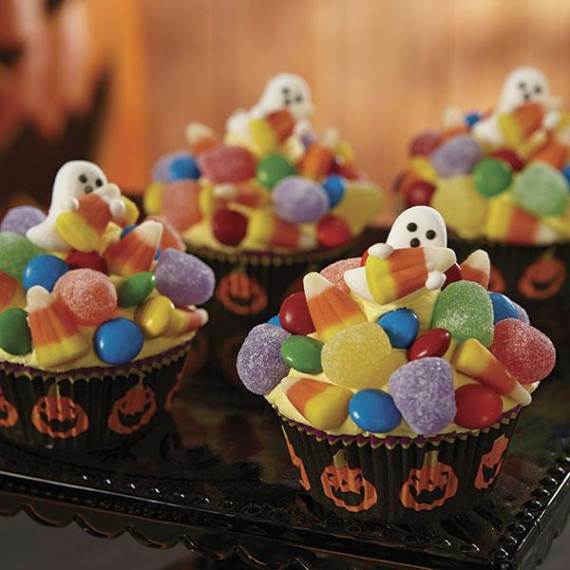 Don’t stop there, delight little cupcakes with 40 Fun And Simple Ideas For Decorating Halloween Cupcakes, celebrate day of the dead with Day of the Dead Mexican Crafts and Activities or and just enjoy a 47 Candy Corn Crafts Chic Style in The Halloween Spirit —all in our collection of holiday. 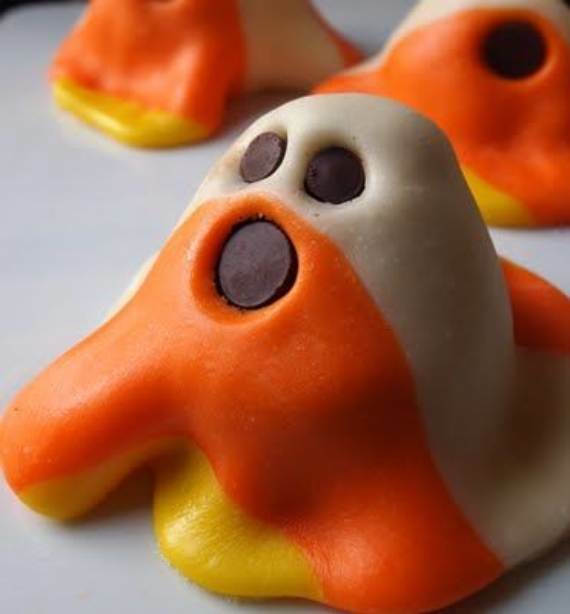 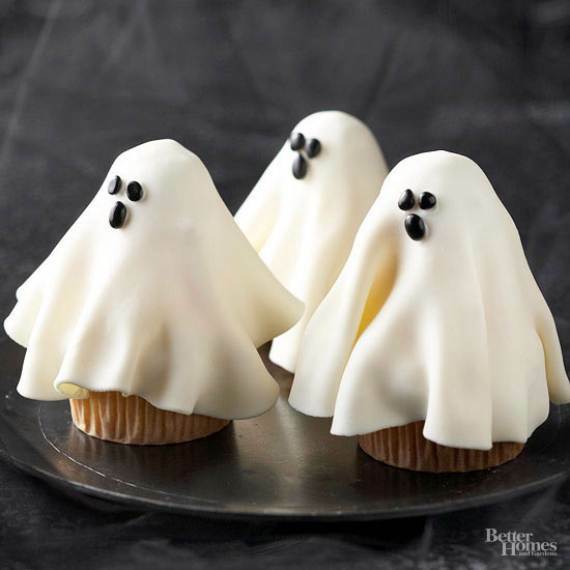 These Very Easy Ghost cupcakes for Halloween are taking their inspiration from a wide variety of sources on pinterest and wilton.